Last Days Review: FEAR OF GOD, what's that all about? A wake up call. FEAR OF GOD, what's that all about? A wake up call. First I am happy to report that folks are tuning in to our new PodCast channel as well as the new YouTube channel. Thank you one and all for your support in those areas. Also the Lord has graciously opened the door in about 40 countries for people reading my blog lastdaysreview.blogspot.com . I write on two other blogs as well; Israelscovenant.blogspot.com and backtolifebasics.blogspot.com. Those are not as widely distributed because so far we are not able to sign them up for programs like Google Analytics. But that time will come. 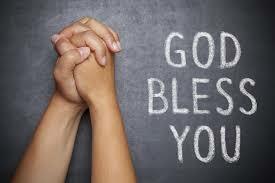 One way or another, thanks to all of you who are supporting this ministry by reading my articles. Please take a moment and look at the right hand margin under "FOLLOW ME" and sign up. Remember that this ministry never solicits money, nor do we have anything for sale. 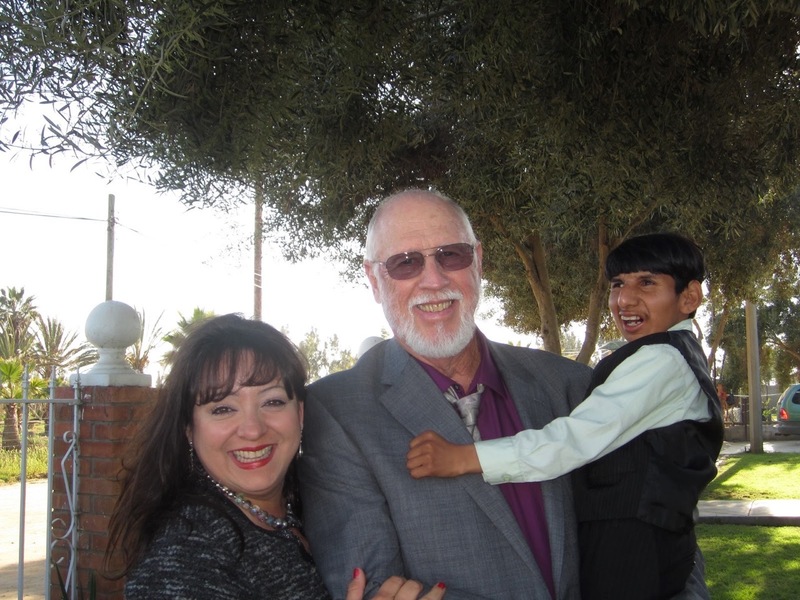 But you can become a part of our ministry team by praying for us and helping get the word out by referring my articles to your friends and relatives. Todays article is about something incredibly important. Many people want and expect to hear unending sermons on Godly grace, love, mercy and so forth. All of that is absolutely true and nothing can take anything away from God's deep and abiding love for us, who have made the decision to follow Him and obey His Holy commands. But, there is also another side to that story. I believe the entire Bible needs to be tought from Genesis 1:1 to Revelation 22:21. 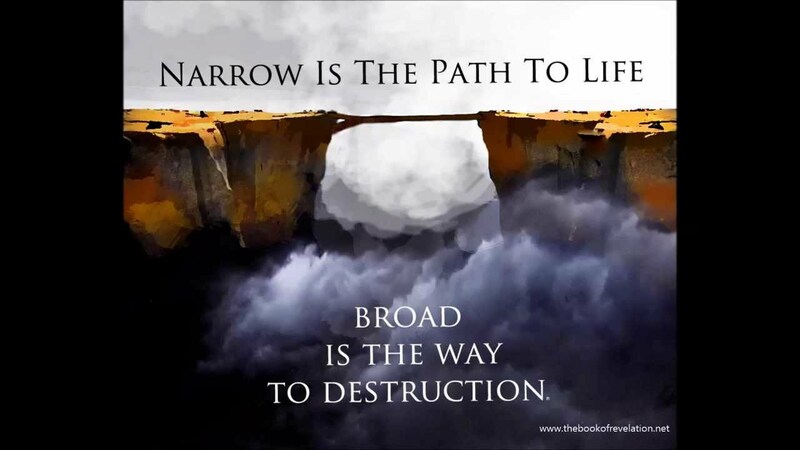 Without that it is easy to see only portions of scripture which make it in it's entirety unbalanced. It's like those folks out there who take scripture out of context and in some cases build entire theological arguments based on incomplete information and as an outcome end up with faulty conclusions. I like to explain God in the simplest terms possible and one of those are as follows; God is like a two sided coin. No disrespect intended because God is ever so much more than a simple item of exchange but somethings in nature or some inventions of mankind are useful in demonstrating a Godly conclusion. If you look at any monetary coin from your own country, you will generally see entirely different engravings, messages, dates or pictures depending upon which side you are looking at. Right now, I am looking at Mexican 1 peso coin. On one side is the depiction of an eagle with a snake it it's mouth that identifies the country as "Estados Unidos Mexicanos". The other side has the date of 2003 and the 1 peso symbol. 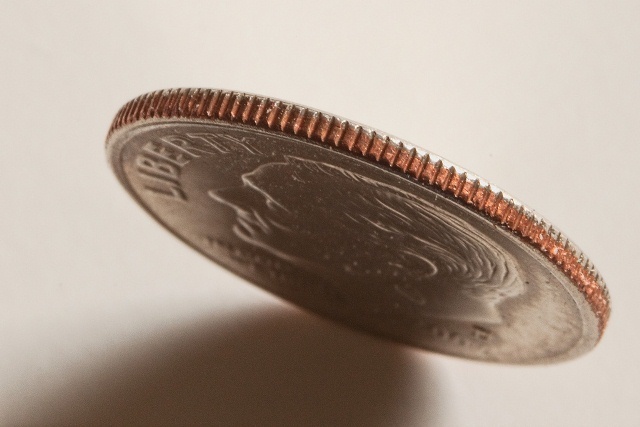 Chances are that if two different people neither of whom had ever seen this coin before, both described one side---a different side of this coin, neither would understand what the other was seeing or talking about. In many of our churches today, only one side of God is spoken about. The love, grace and mercy side. All of which absolutely describes who He is. Then in some churches, only the hell's fire and damnation side are taught. That can be true as well. The question is, which side do YOU want to know about and wouldn't it be far better to understand the entire message? Just as a coin has two sides so does God. Before I shake anyones faith lets look briefly at the love side of God. First and foremost on my list is John 3:16 "For God so loved the world that he gave His only Son, that whoever believes in Him should not perish but have eternal life". Can't get much better than that. But there is more, much more. Psalm 86:15 "But you, O Lord, are a God merciful and gracious. Slow to anger and abounding in steadfast love and faithfulness". 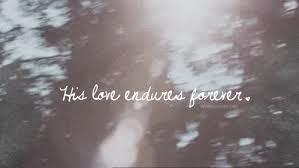 Then in Psalm 136:26 we are told that God's steadfast love endures forever. Zephaniah 3:17 tells us He loves us so much that He is in our midst, He rejoices over us with gladness, He exults over us with loud singing and he will quiet us by His love. In Romans 8 we are conquerors through Him (Jesus) who loves us. Romans 5 says, He loved us while we were still sinners and that Christ died for us anyway. Can you imagine that? God Himself, sitting on His heavenly throne, loves you personally so much that He is exulting with loud singing? I am simply amazed by that. 1 John 4:9-11 "In this the love of God was made manifest among us, that God sent His only Son into the world, so that we might live through Him. In this love, not that we have loved God but that He loved us and sent His Son to be the propitiation for our sins-----!" From here I can quote many more scriptures telling us that in God's heart we---mankind are ever so important. But what about the other side of the coin? So many people make "altar calls" but years later it is difficult to see any of the fruits of the spirit (Galations 5:22-26) in their lives. Although few in number I can tell you from personal experience that some of the meanest spirited persons I have known claimed to be Christians. Of course I am not the judge and no one but God knows when a person will become serious about their faith. Still, something is missing for some folks. As an Pastor, I have always stressed that an altar call must be accompanied by very real, gut wrenching, heart felt repentance. No repentance, no salvation. By the way, I am not the one who said that. John the Baptist said in Matthew 3:2 "Repent for the kingdom of God is at hand". Jesus said exactly the same thing in Matthew 4:17. It is also in Mark 1:5. Oh how many times I have heard "If you will just give your heart to Jesus you will be saved and everything will be perfect". First, not everything (at least in this world) will be perfect. far from it actually. Persecutions of various kinds plus trials and tribulations often come to saints of God just like everyone else. The salvation part is true but not a complete statement. Not one single mention of repentance. Guess what? Many of those folks never ever go on with their faith. Salvation is a free gift of God, bought and paid for with the blood of Christ, but after salvation is received there are consequences. We are expected to act and perform in ways acceptable to God. Having said that there was only ever one perfect person, Jesus Christ. Christians make mistakes, sometimes grievous mistakes. Sometimes we sin against God and against family and church. 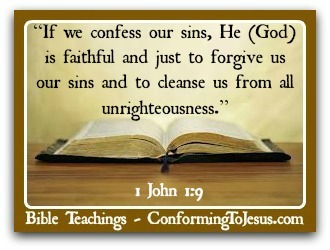 But even then there's a pathway for forgiveness but once again it must be preceded by sincere repentance. God has a spiritual line drawn in the sand. A line that as believers we should not cross. EVER! First another reminder; I repeat this because I do not want anyone to doubt their salvation based upon this message. We are saved by the free grace of God not by any works we can do. However after salvation there are expectations for us and that can be demonstrated in one very short scripture uttered by Jesus Himself; Luke 6:46 "But why do you call me Lord, Lord, and do not do the things which I say"? Then we are told aptly in Galatians chapter 5 EXACTLY the difference between the fruits of the flesh and those of the Spirit. You can refresh yourself with those but bottom line is "FLESH BAD, SPIRIT GOOD! Having said that we all sometimes make mistakes and God has made provision for those times, once again through sincere repentance. 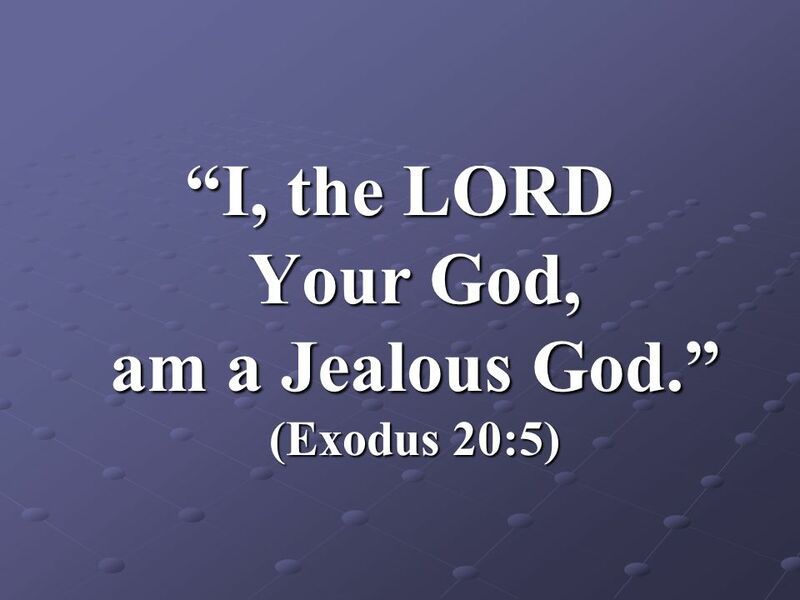 To demonstrate a very significant "line in the sand", let's take a look at the word jealous---as in jealous God. Did you know that one of God's formal names in JEALOUS? 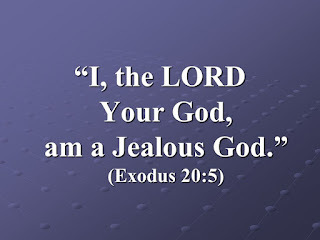 In Exodus 34:14 "For you shall worship no other god, for the Lord, who's name is JEALOUS, is a jealous God"! That very theme is stated again in the 10 Commandments of Exodus 20:1-17". In fact there are a minimum of 17 references in scripture to God being a jealous God. In the old days (very old) people gravitated to Baal worship. Worship of stone or wood images they thought were some kind of divine presence. Today in the western nations, that worship of false gods could just be that antique Corvette in the garage. Savings or stock, clothes or career, or, or or? On their face there is nothing wrong with possessing any of those things. The question is, what priority do they fill in a persons heart in relationship to God? Psalm 7:11 states clearly that God is angry with the wicked every day. Ah, but you say, WE ARE SAVED and therefore we are no longer wicked. So does that mean that everyone who says Lord Lord is saved and not wicked? Perhaps we should take another look at something else Jesus said in Matthew chapter 7:21-23 " Not everyone who says to Me Lord, Lord shall enter the kingdom of heaven, but he who does the will of My father in heaven. Many will say to Me in that day, Lord, Lord, have we not prophesied in Your name, cast out demons in Your name, and done many wonders in Your name"? Now folks, these people, whoever they are clearly recognize Jesus Christ as their Lord. They think they are doing His will. They clearly think they have acted in His behalf. But, what is His answer to them? "AND THEN I WILL DECLARE TO THEM, I NEVER KNEW YOU; DEPART FROM ME, YOU WHO PRACTICE LAWLESSNESS"! My answer to that and my opinion is that there are some folks who did in fact make an "alter call" at some point in their lives and did in fact go on to serve in some form of ministry. But, the question is, did they merely receive Jesus in their minds (and not their hearts?) and really never repented for their sins? Did they embark on some kind of journey through ministry but never changed life style? Remember that Jesus said to them that they were "PRACTICING" lawlessness. That's not an indication of a sinful foul up here and there that requires fresh repentance. We all face those times when we think we have gotten past some sinful behavior or even thought processes, only to discover we blew it again. In those times we go to our Heavenly Father and say we are sorry (repent sincerely)---He forgives us and we go on with our lives. 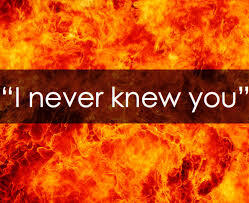 No, these people in Matthew chapter 7 think they know the Lord but sadly HE NEVER KNEW THEM! Look good on Sunday morning though they may, they are still practicing evil. There is only one end to that tale and it is a very disturbing scary one. The worst part? Jesus said MANY people will say that to Him. Do we see in this an indication of the narrow road and wide road and where they lead? Let me ask you a question? Do you know someone who looks, acts and speaks in Godly ways on Sunday morning but you have trouble recognizing a Godly walk for them on Monday morning? While we are not supposed to be judgmental, Jesus did say that we would recognize them by their fruits. But here is another question, equally applied to myself? What do WE look like in public? When an unsaved sinner looks at us do they say, "wow that person has something I need myself" or do they say, "Why in the world would I want to be like that guy or gal"? Just another example of the typical HYPOCRITICAL Christian. I am a member of the Jesus is coming soon club. I don't know precisely when but I for one do not want it be found practicing lawlessness when He gets here. This message is as much for me as for you. Time is getting short my friends. Time for each and everyone of us to do some self analysis. Godly fear is not a bad thing. Proverbs 9:10 "The fear of the Lord is the beginning of wisdom". It's time for us to look up and lift up our heads for our redemption draws near (Luke 21:28). In addition to our own cookies, we may also use various third­parties cookies to report usage statistics of the Service, deliver advertisements on and through the Service, and so on. © 2011 Brandon Beckwith. Watermark theme. Powered by Blogger.